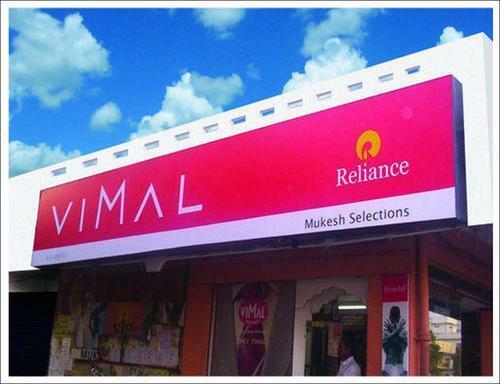 We are a one of the leading Manufacturer of Outdoor Signages such as Glow Sign Board, Frontlit Board, ACP Board, LED Board, Neon Sign and Steel Plate & Logo from India. These are offered as per the tastes and preferences of our client's. With the support of our highly experienced professionals, we manufacture Outdoor Signages. 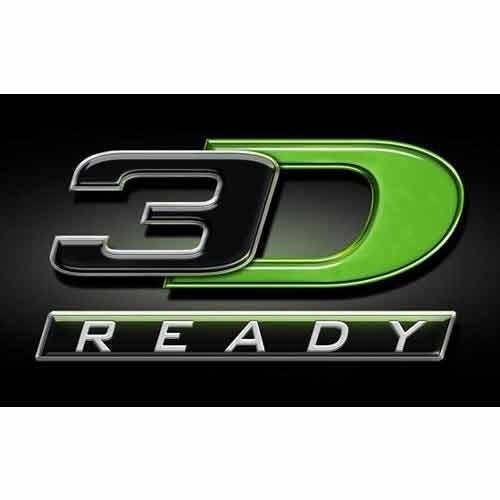 We ensure our customers at completely satisfied with our range of products. At our unit, we have advanced tools and machinery to manufacture and supply the products in an efficient manner. Our esteemed customers can avail these products at a highly competitive price. 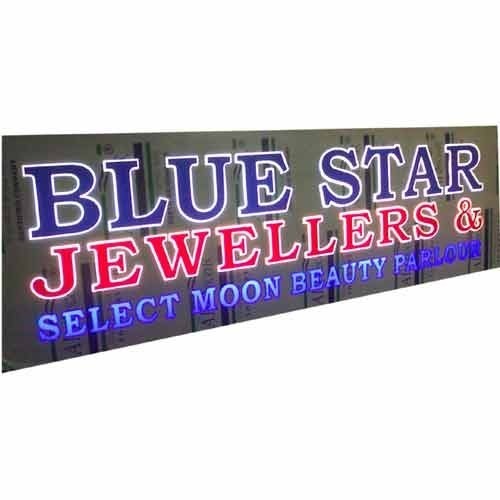 In the wake of the ever rising demand for reliable products, we are engaged in offering a wide assortment of 3D Glow Sign Board. 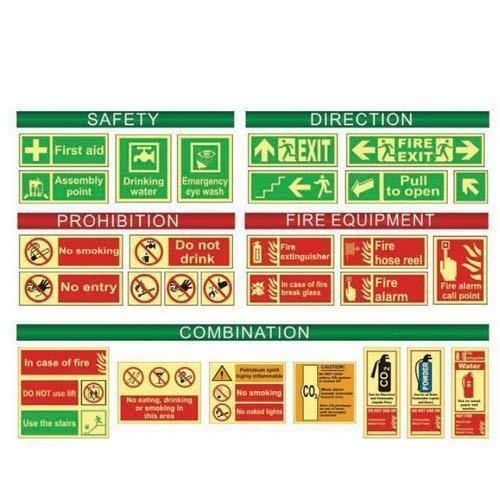 This high capacity Glow Sign Board is designed and developed in tandem with international quality standards. We offer these Glow Sign Board in latest designs and models that are widely appreciated by our huge international client base. Banking on our enriched industry experience, we are able to offer a wide gamut of ACP Board. We offer these premier quality ACP Board as per the diverse requirements of various industries. Taking into account the ever-changing needs of our international clients, we offer this high-grade ACP Board with innovative features and higher efficiency. 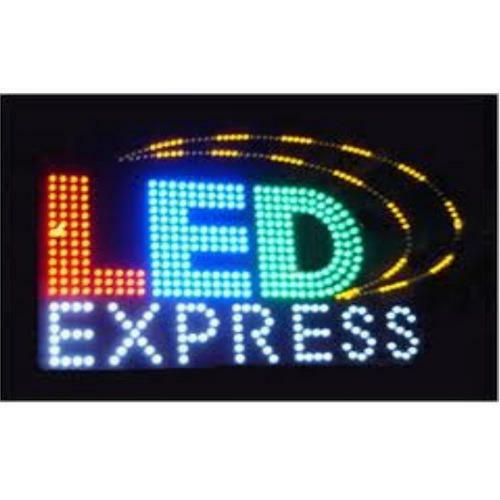 In the wake of the ever rising demand for reliable products, we are engaged in offering a wide assortment of LED Board. This superior make LED Board is widely used in different food and beverage sectors for fulfilling their diverse needs. We take into account the prevailing trends and standards set by the industry and offer suitable range of LED Board. This LED Board is available at an economical price range to gain total client satisfaction. With the active support of our team of experts, we are engaged in offering a huge gamut of Neon Sign Board. 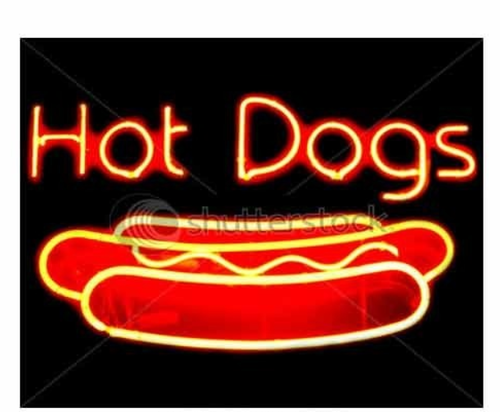 This Neon Sign is highly demanded in the international markets for their unique features such as durability, efficiency, optimum quality and is very easy to maintain. Being highly fuel efficient, this Neon Sign is very popular in the industry. Banking on our enriched industry experience, we are able to offer a wide gamut of Steel Plate Logo. This superior make Steel Plate Logo Board is widely used in different food and beverage sectors for fulfilling their diverse needs. We take into account the prevailing trends and standards set by the industry and offer suitable range of Steel Plate Logo.